Toren has spent the last several centuries sleeping beneath the rubble of an abandoned temple. The wars decimated his world and now was used as a dumping ground for the vilest creatures in the galaxy. A Prison Moon where it was kill or be killed. He slumbers to escape but awakes when a female, the first he’s seen in centuries, stumbles into his lair. And now that he’s seen her, he’s not letting her go. 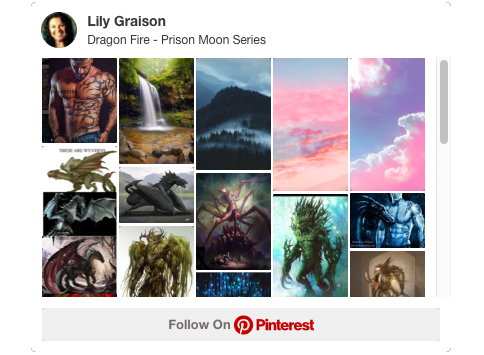 See the photos I used for inspiration to create this story at Pinterest!